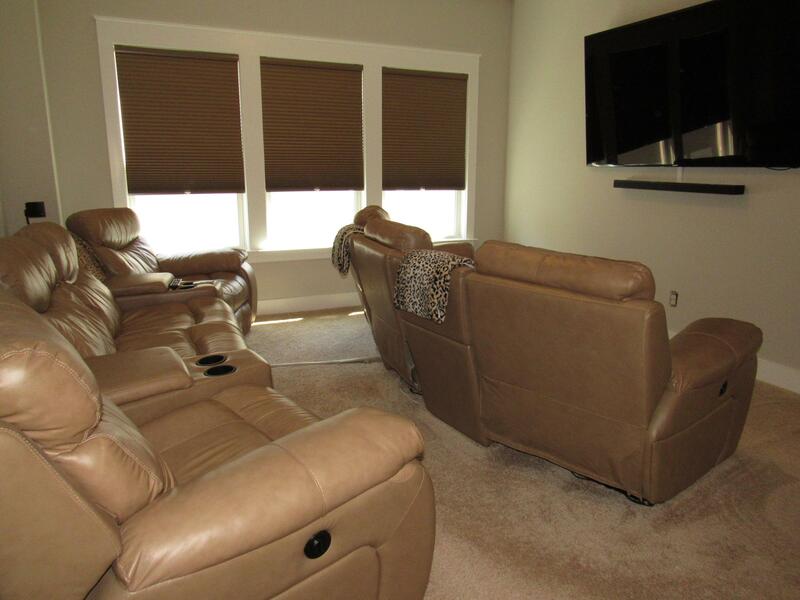 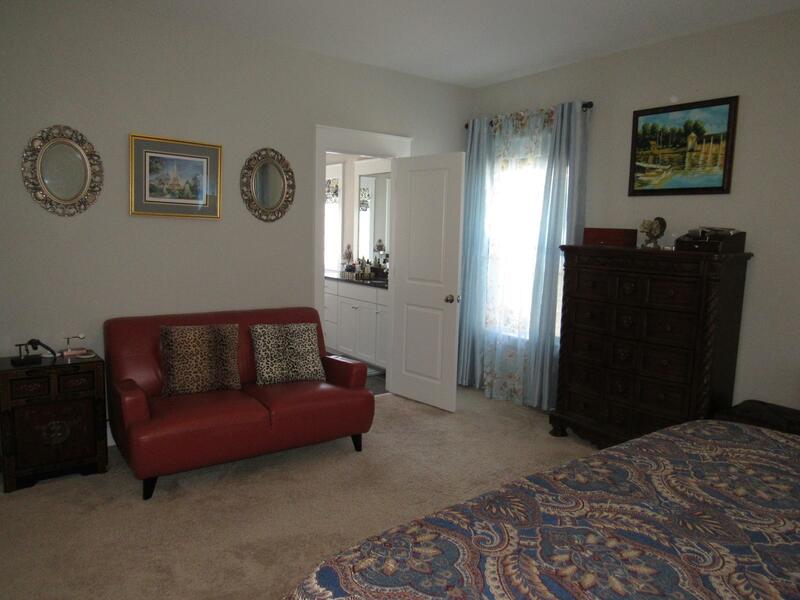 Remarks: Fantastic Executive Home With Guest Suite And Gated Driveway. 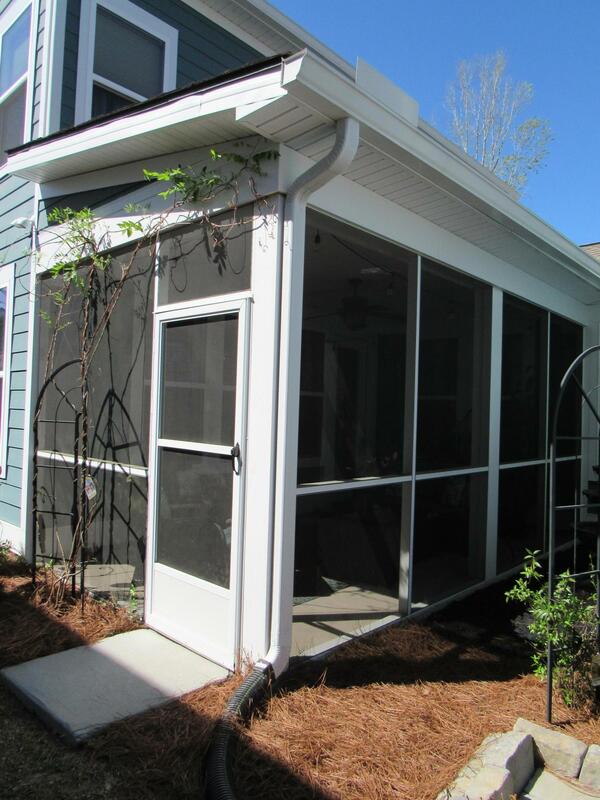 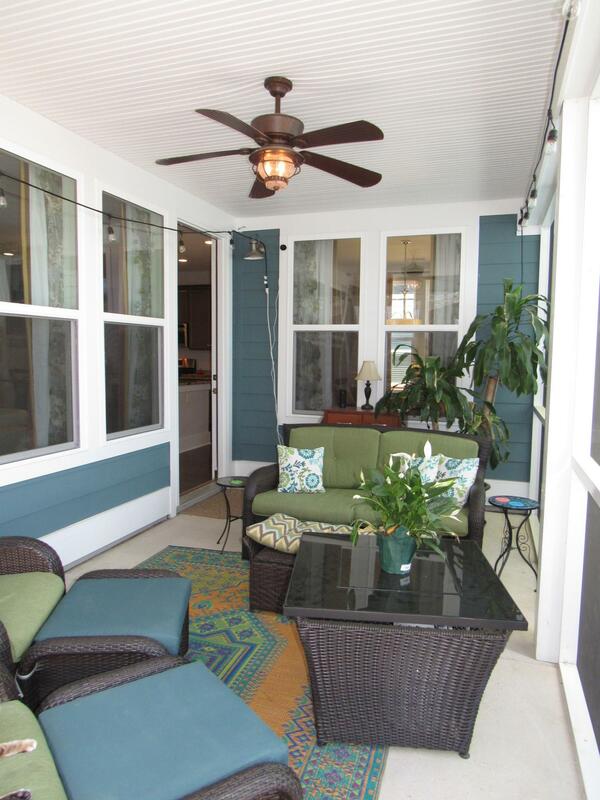 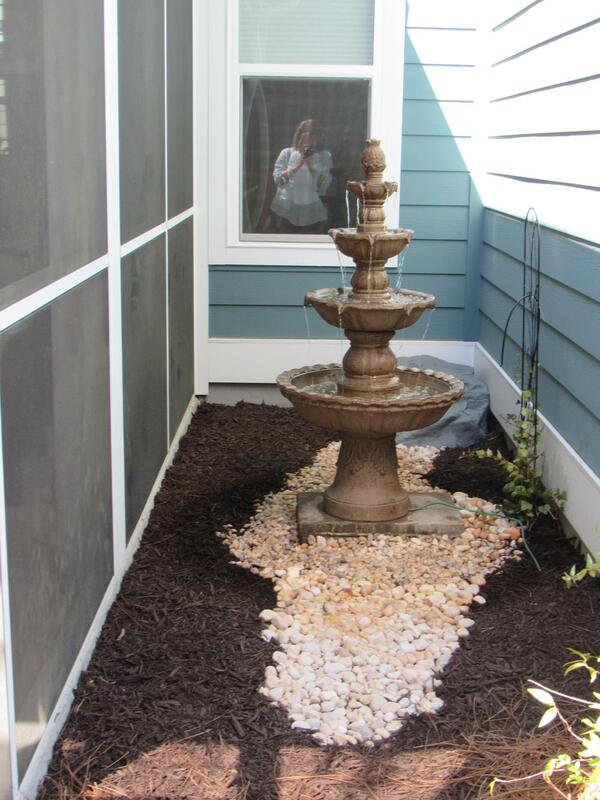 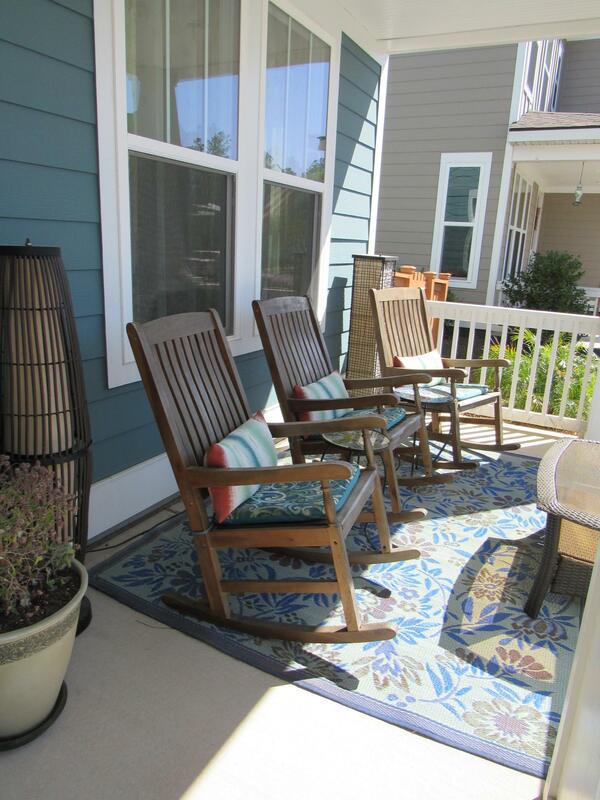 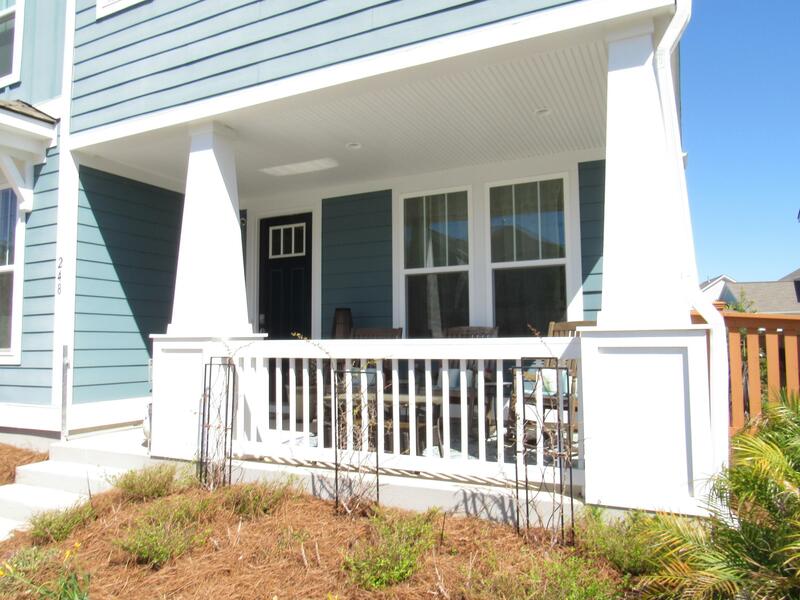 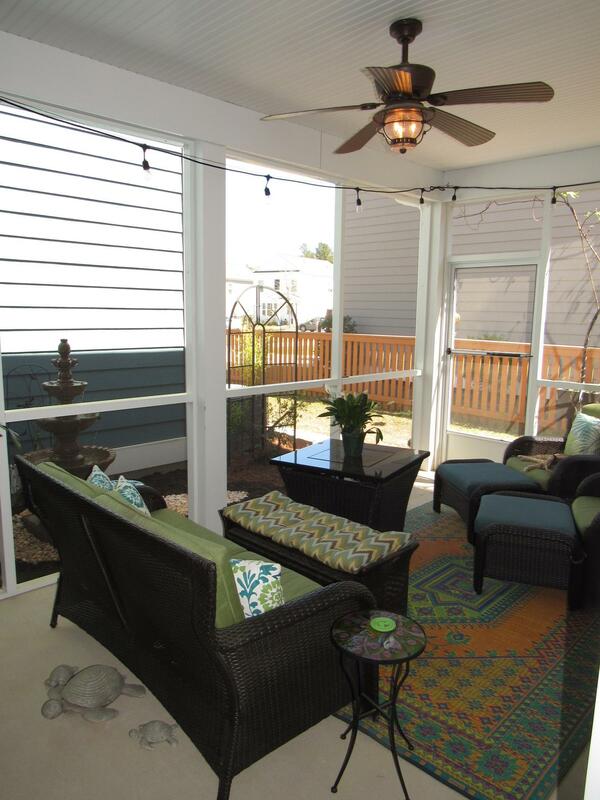 Deep Front Porch, Private Screened Porch By Courtyard With Three-tiered Fountain. 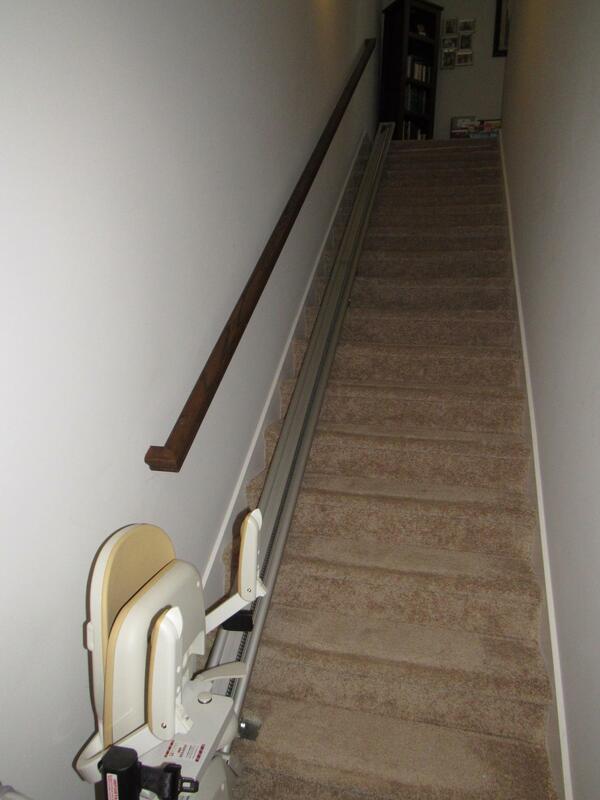 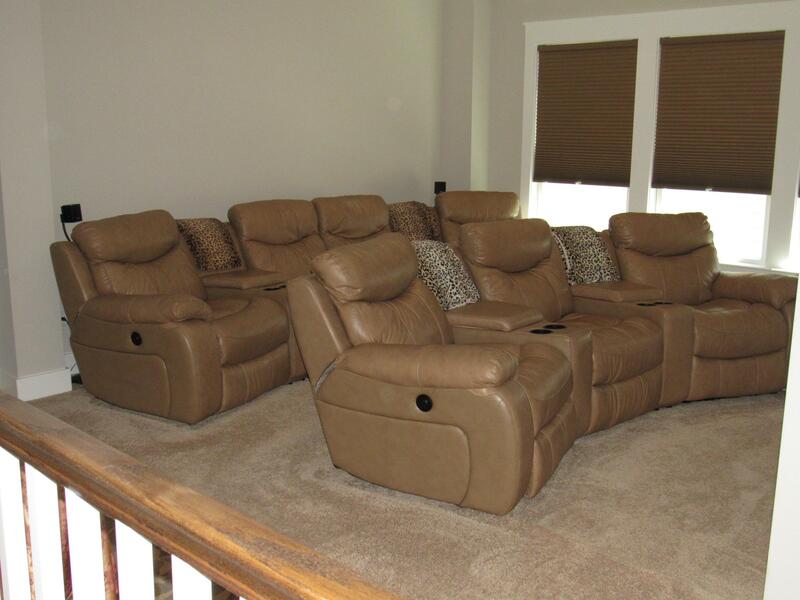 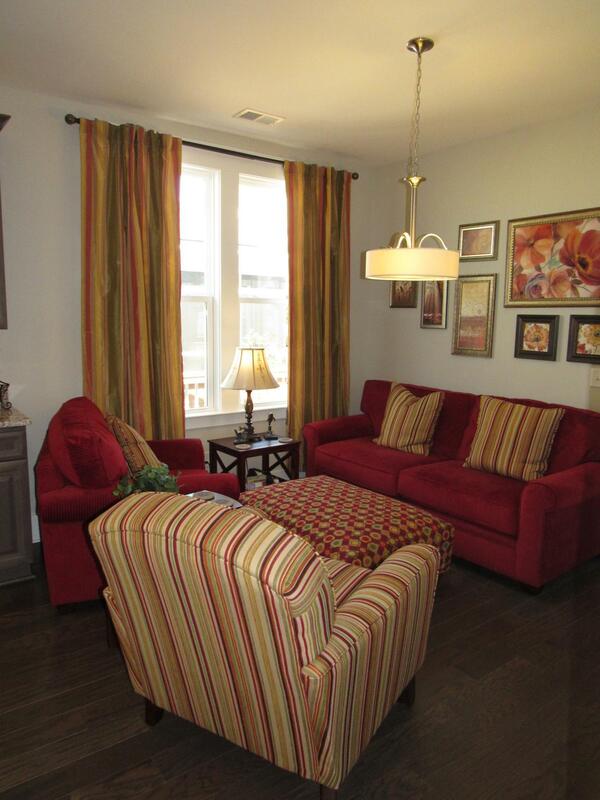 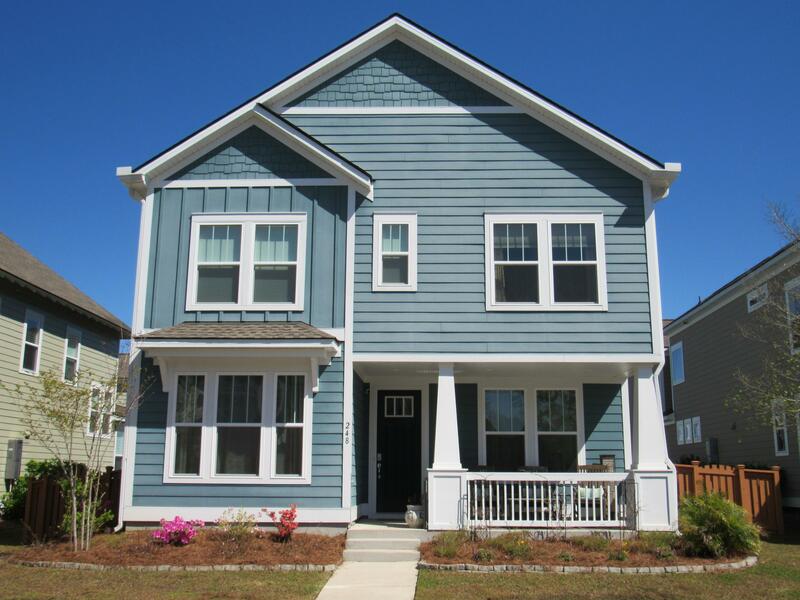 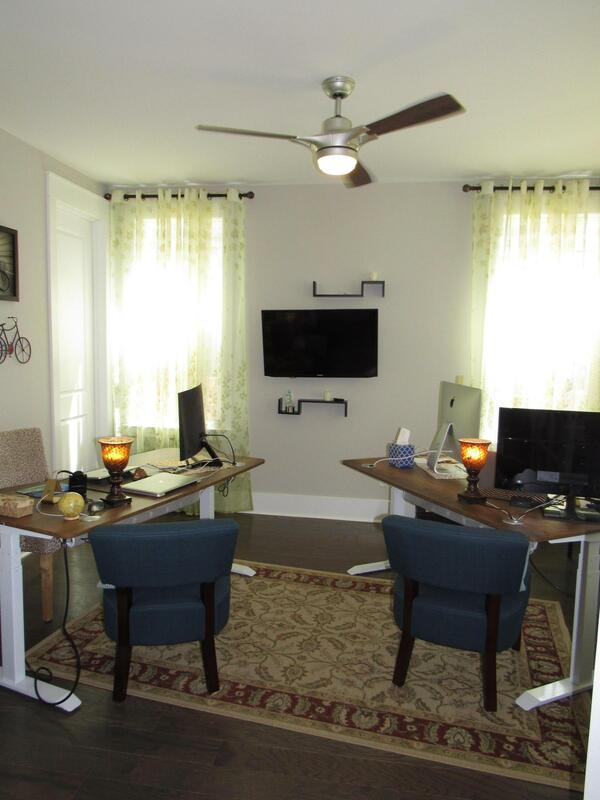 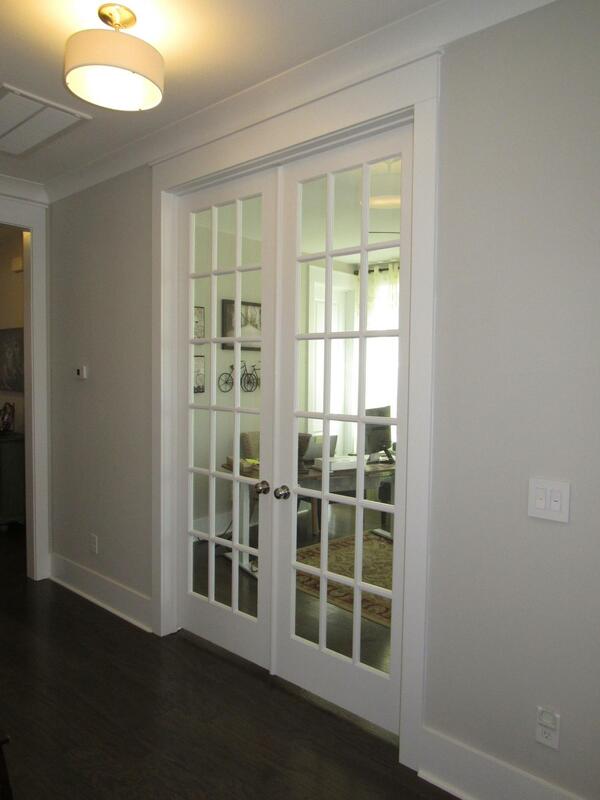 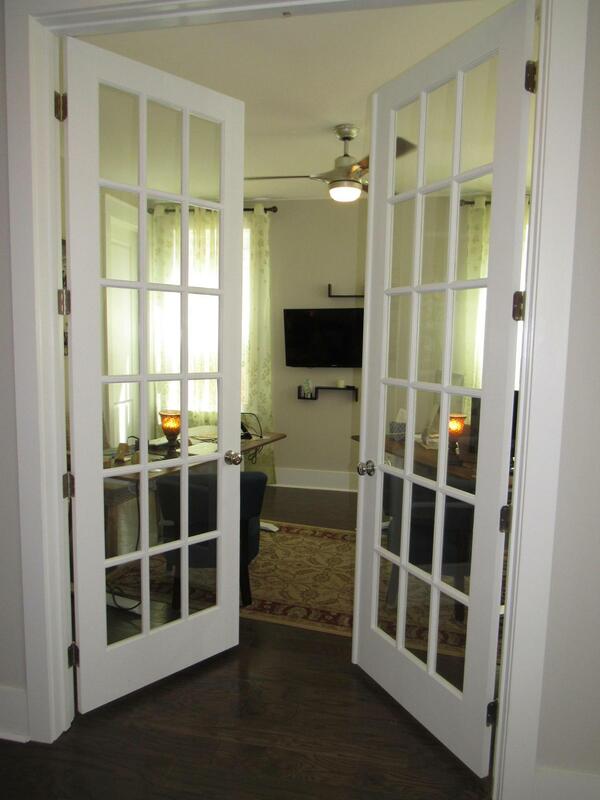 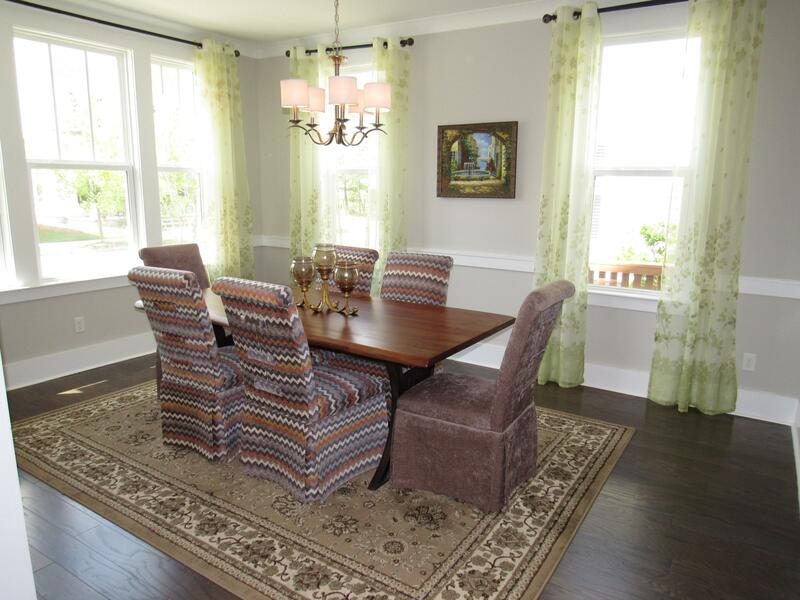 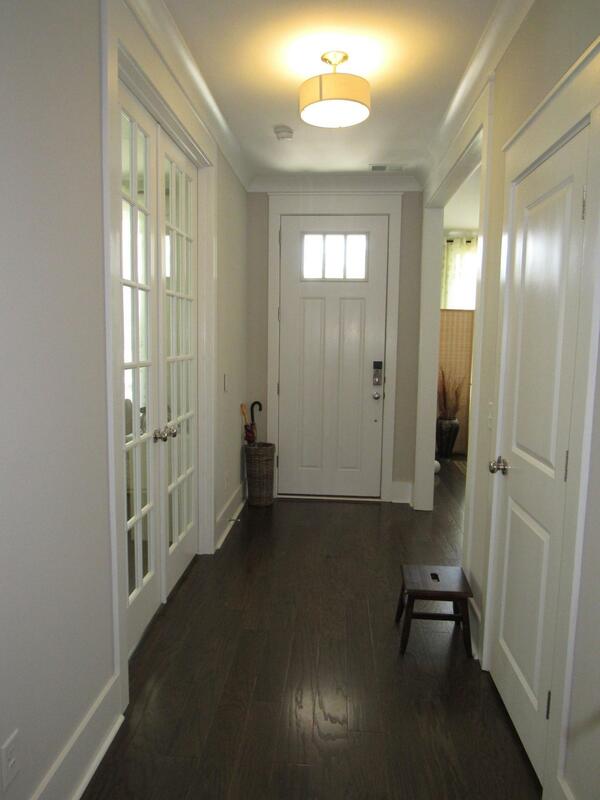 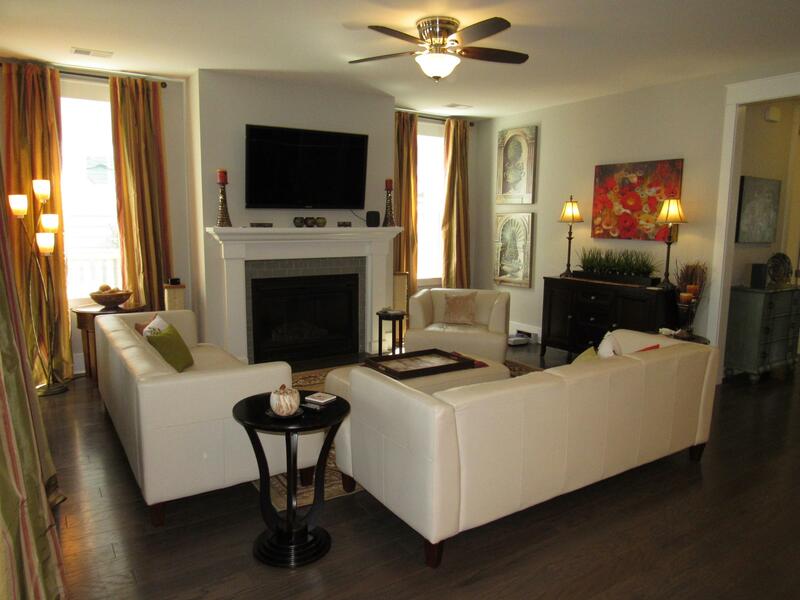 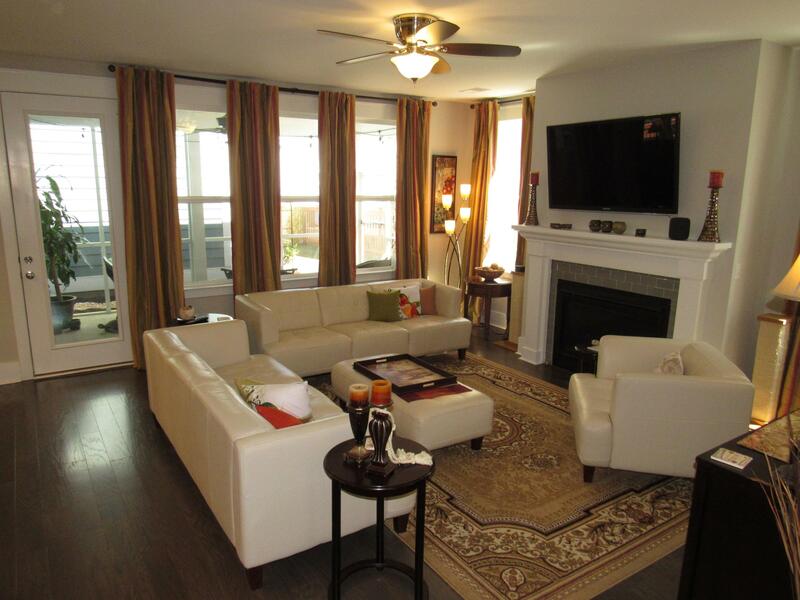 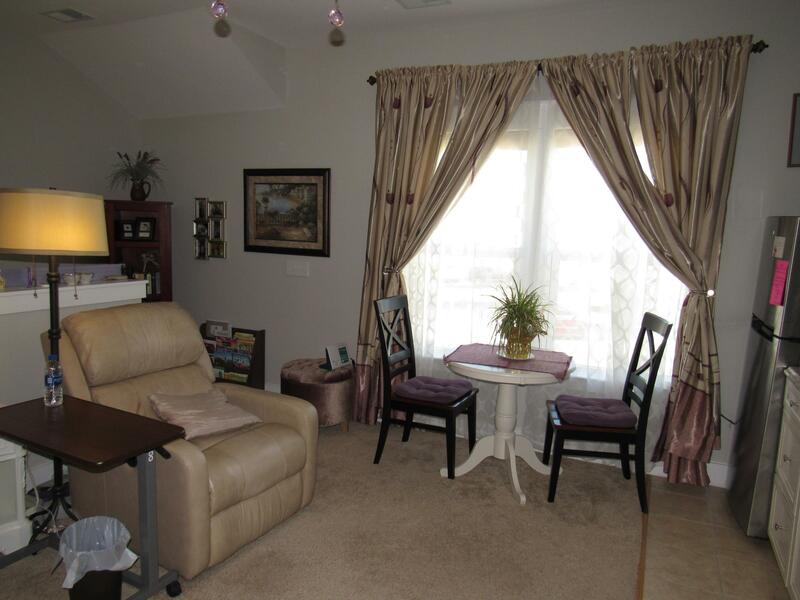 Extended Foyer Is Flanked By Large Office With French Doors & Spacious Formal Dining Room. 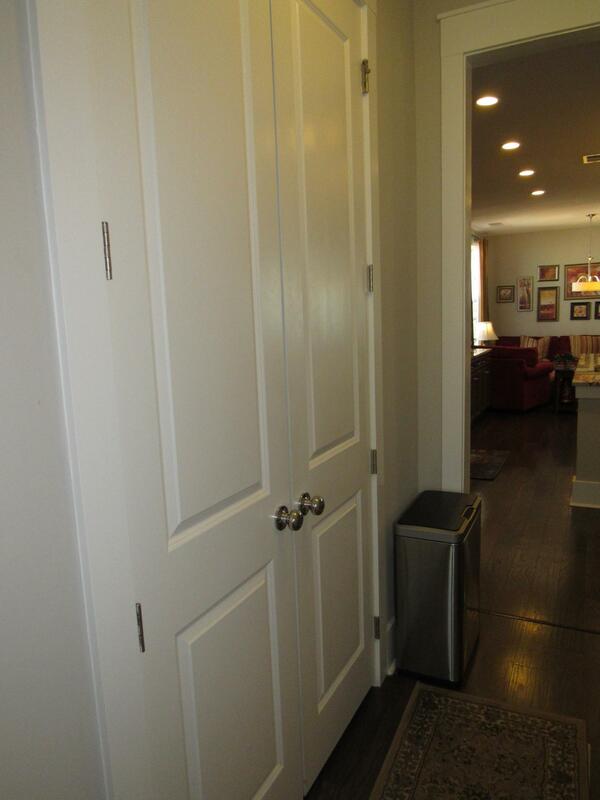 Butler's Pantry Situated Between Dining & Kitchen Is Perfect For Parties. 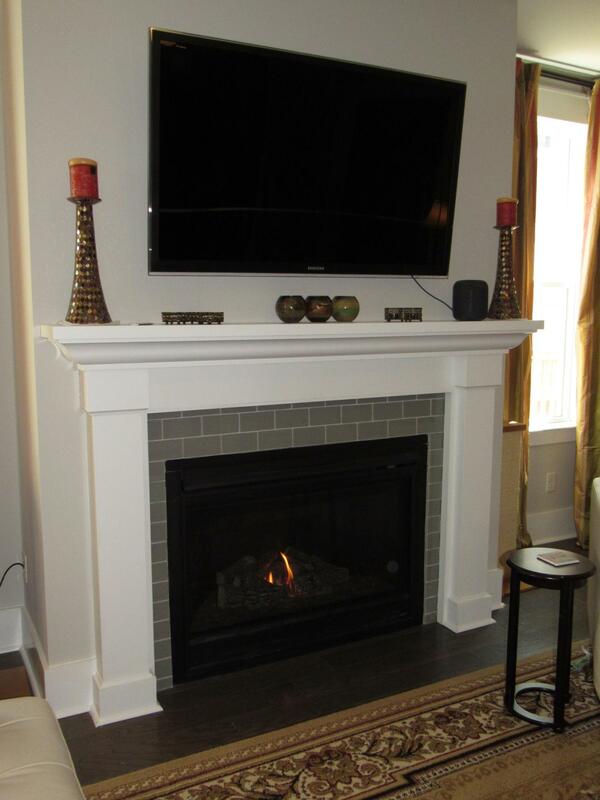 Gas Fireplace & Tall Windows Accent The Family Room & Breakfast Nook. 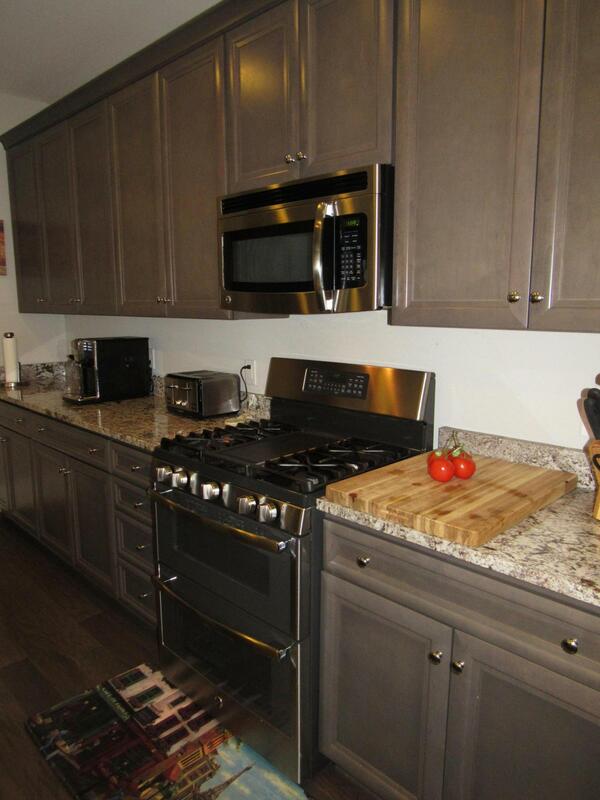 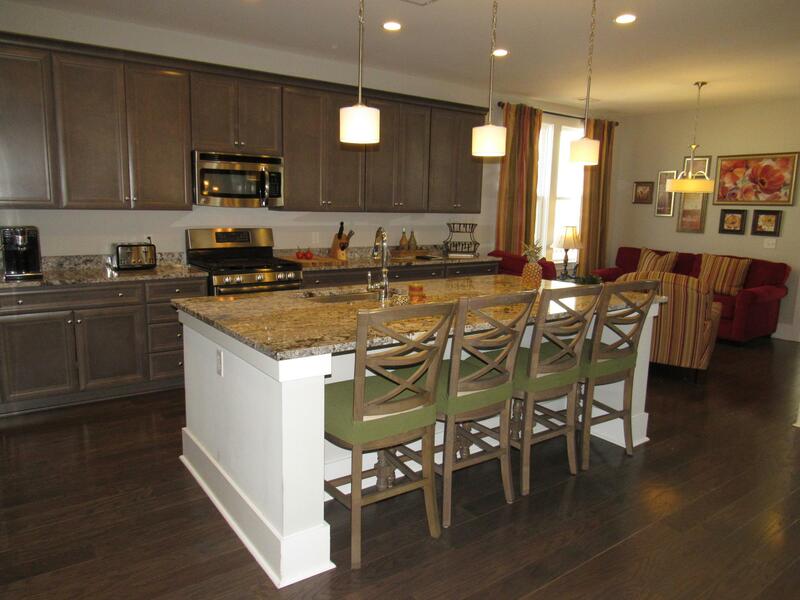 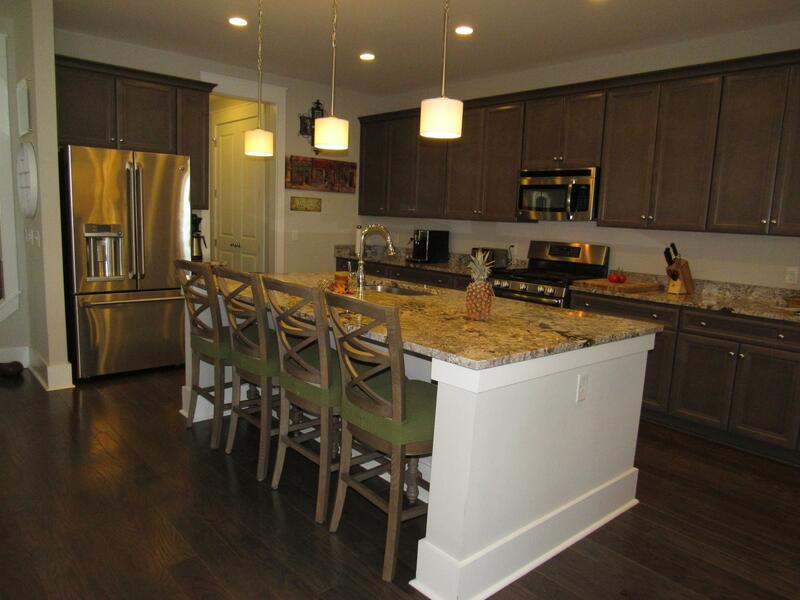 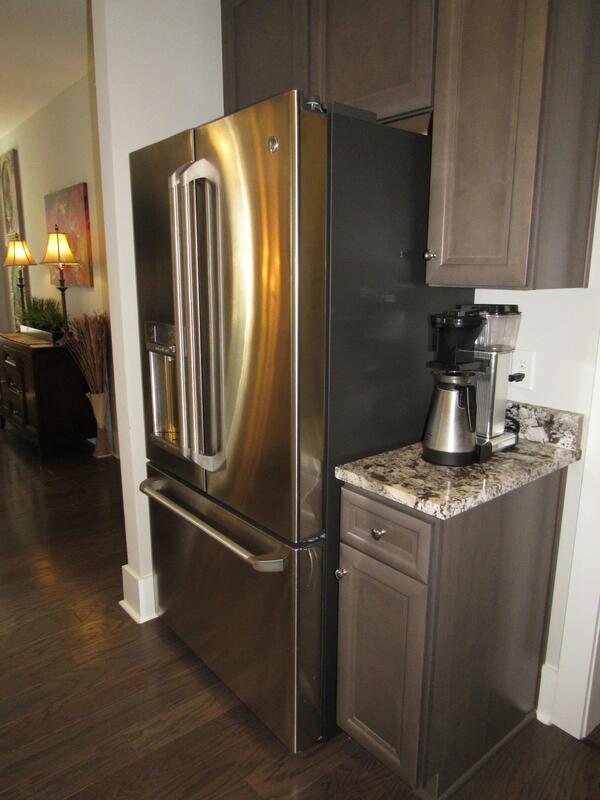 Fantastic Island Kitchen - Gas Range With Double Ovens, 42'' Cabinets & Granite. 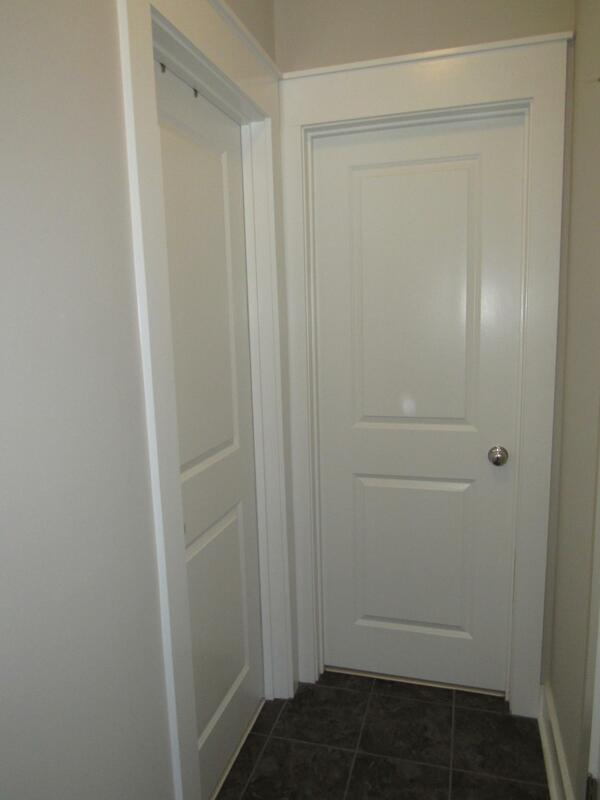 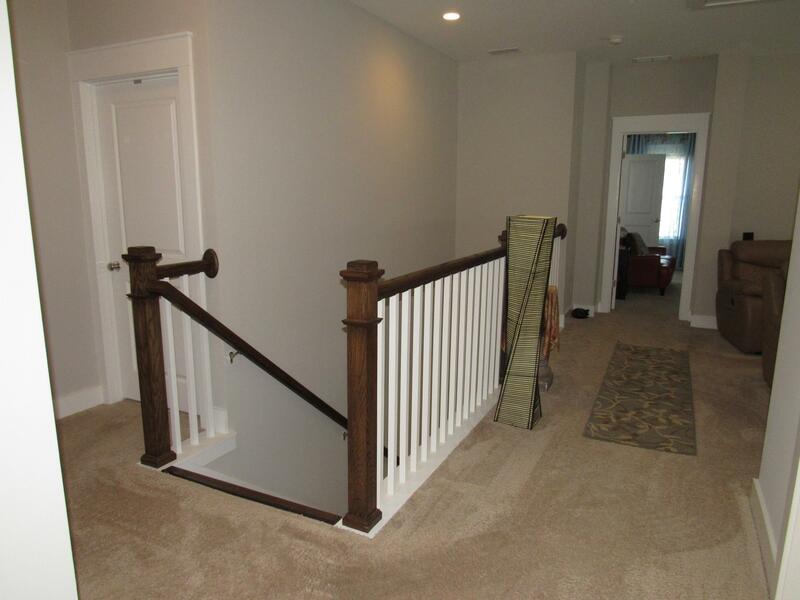 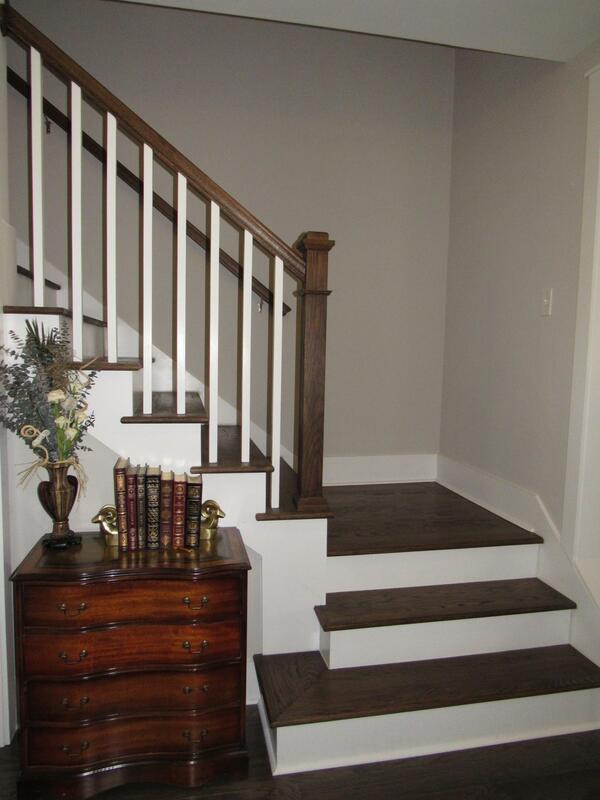 Hardwood Floors Throughout The Main Level Plus Hardwood Staircase. 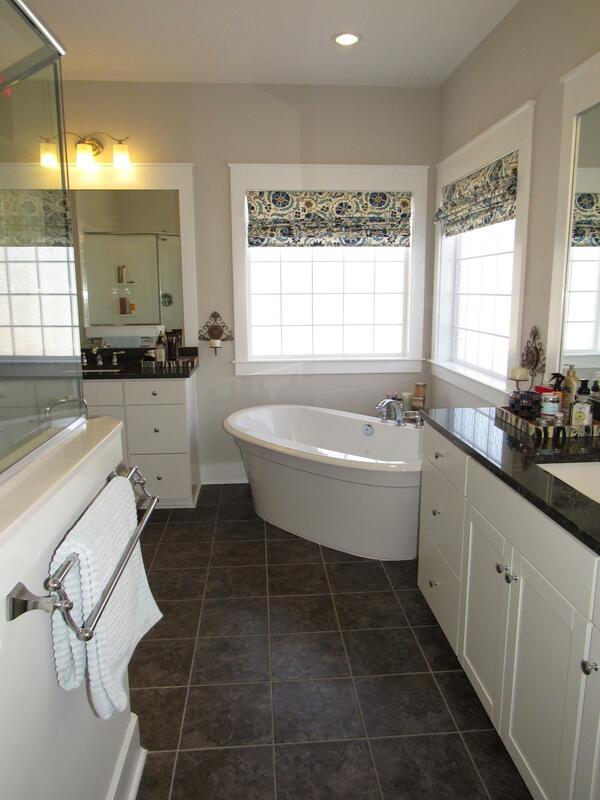 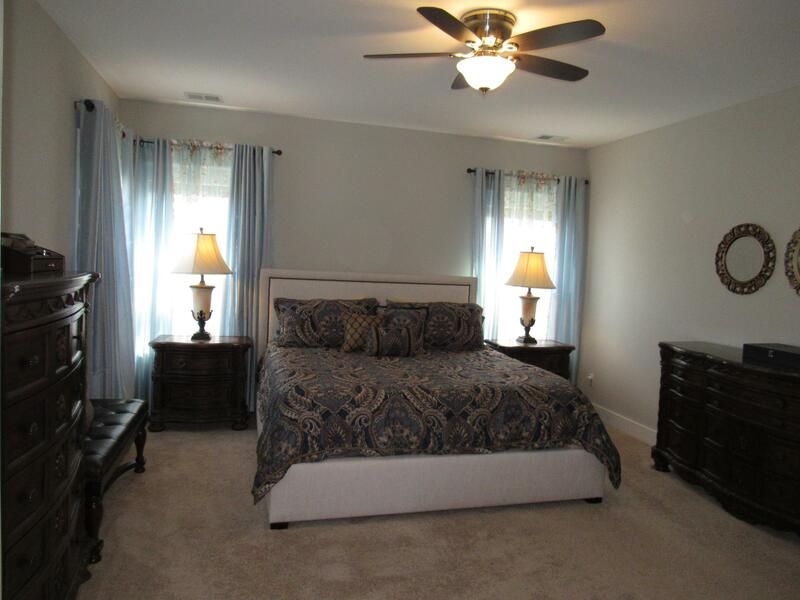 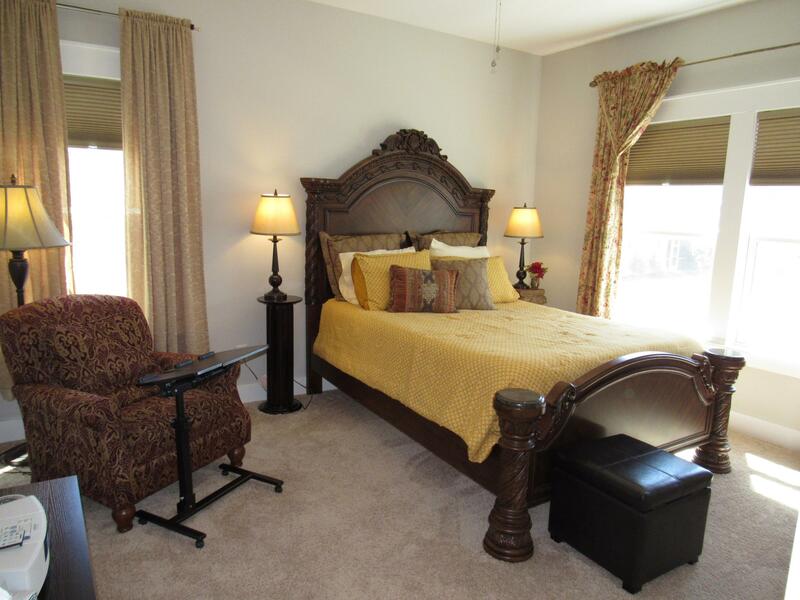 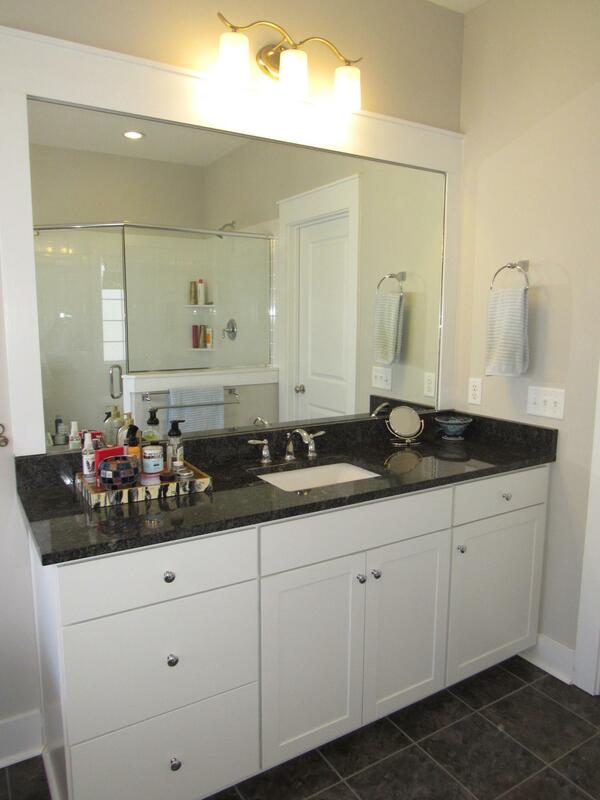 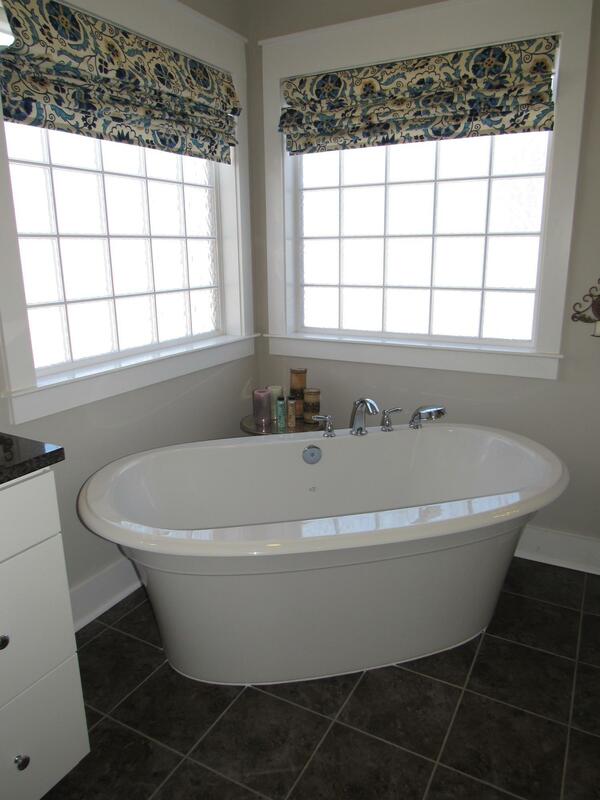 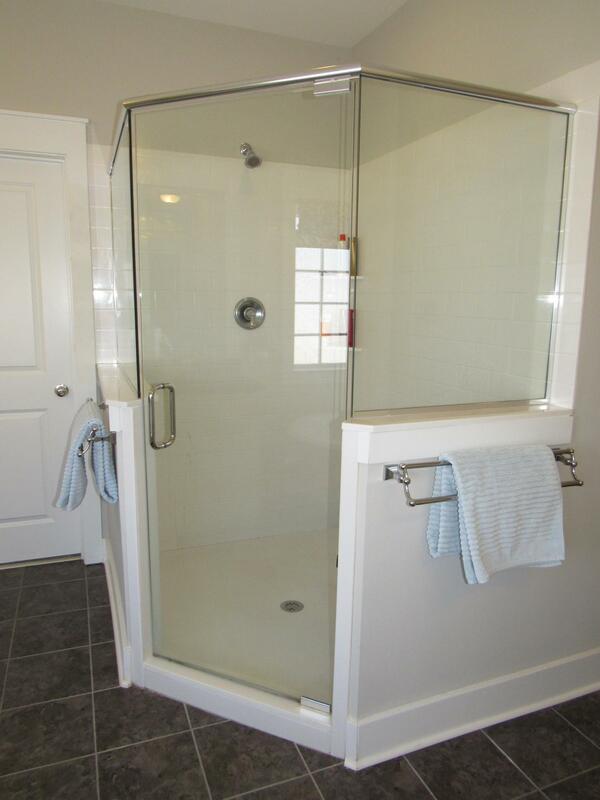 King Sized Master Suite With His & Her Walk-in Closets, 2 Separate Vanities, Free-standing Tub & Large Walk-in Tiled Shower. 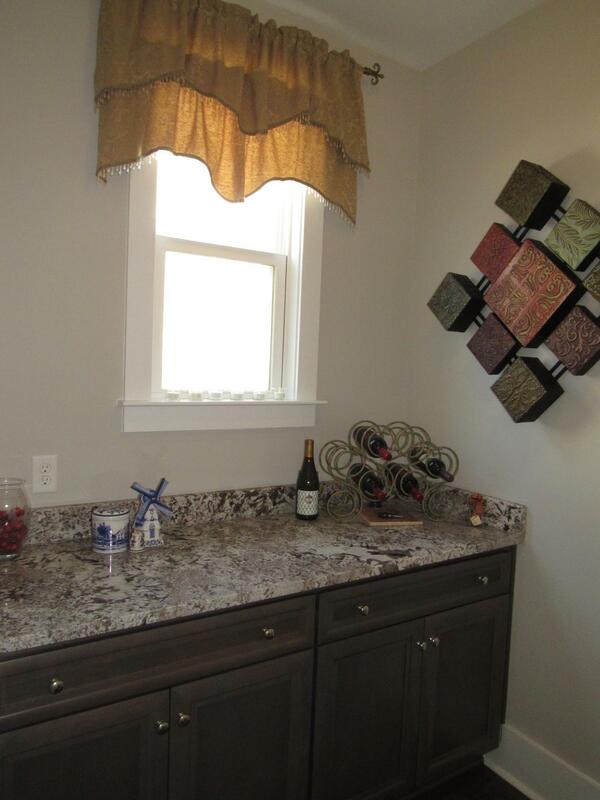 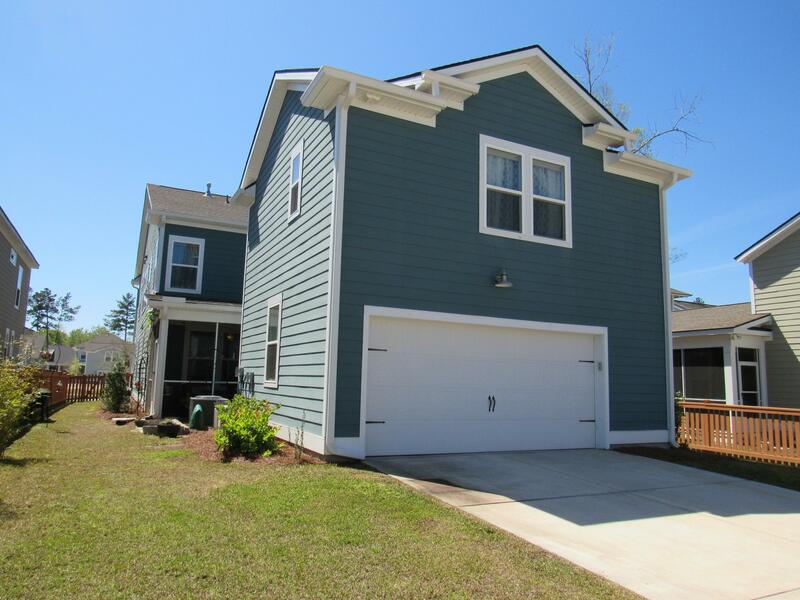 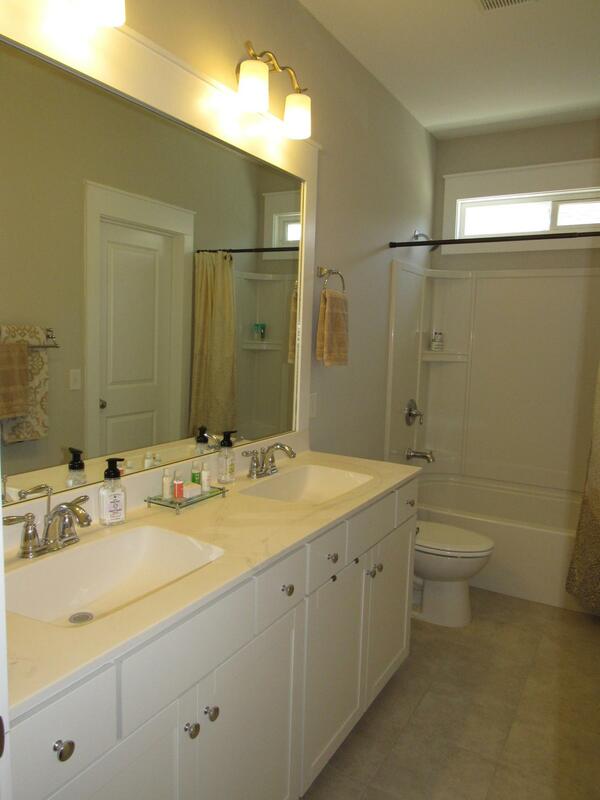 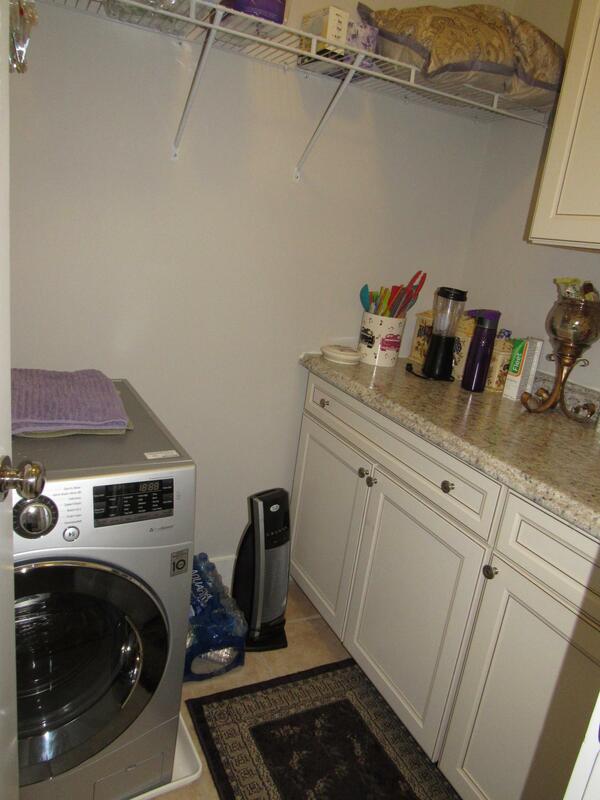 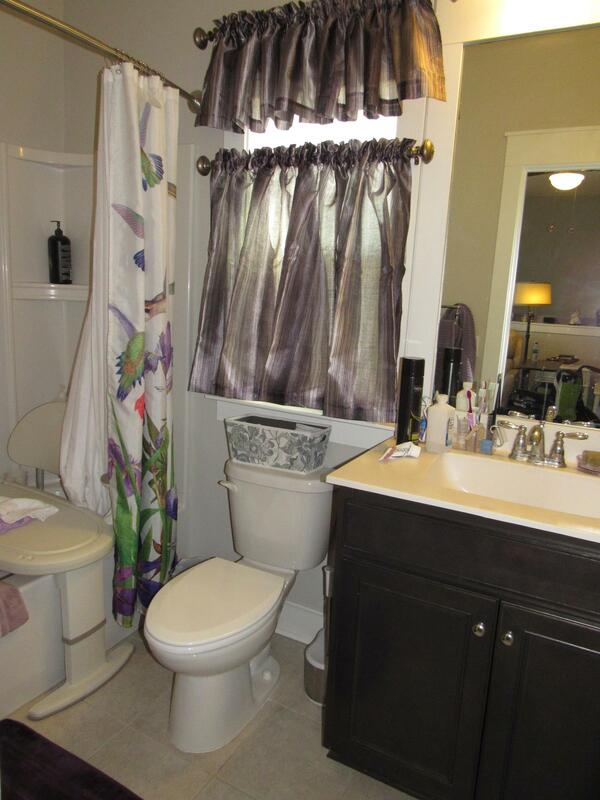 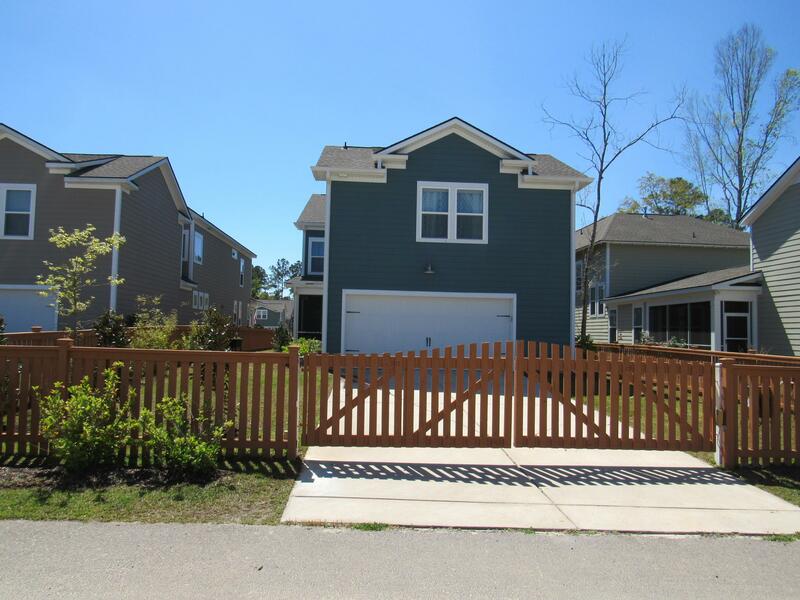 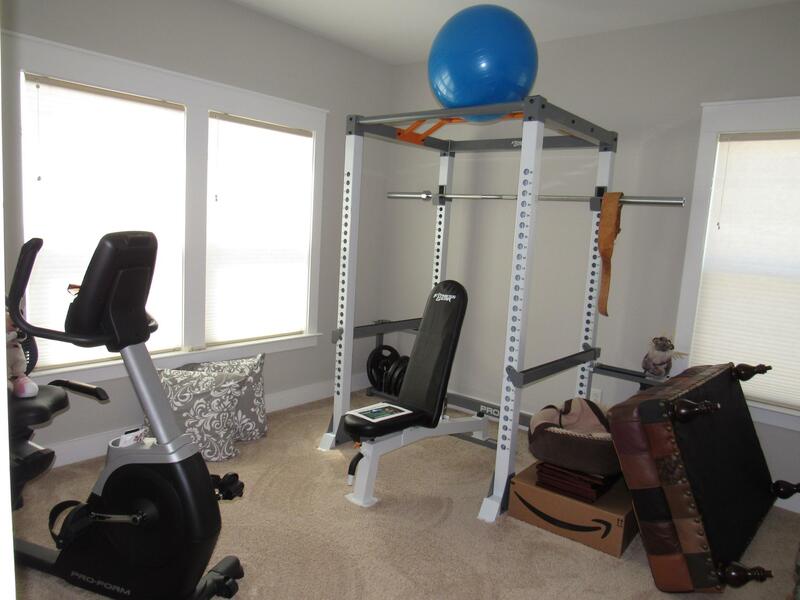 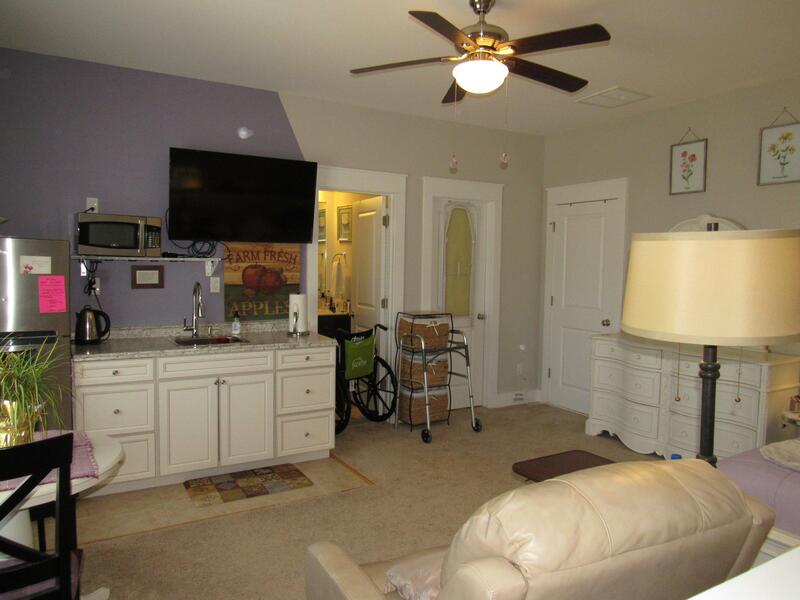 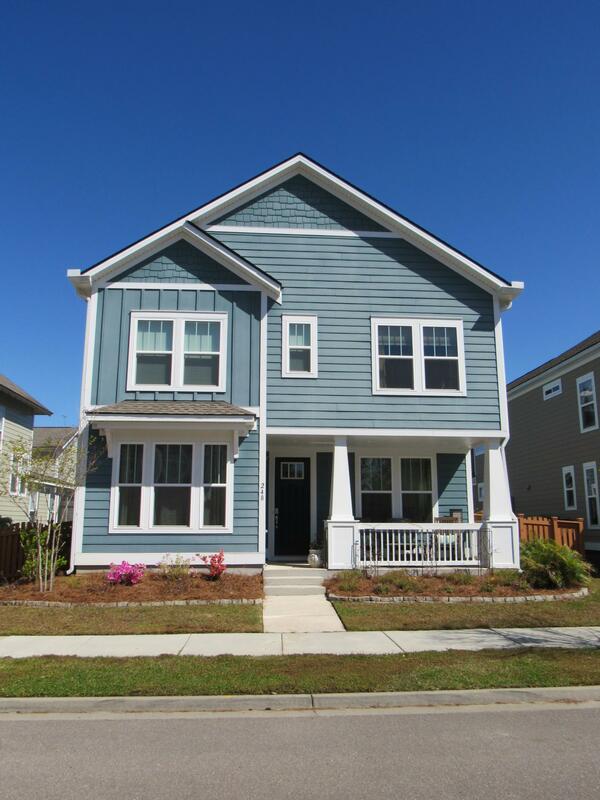 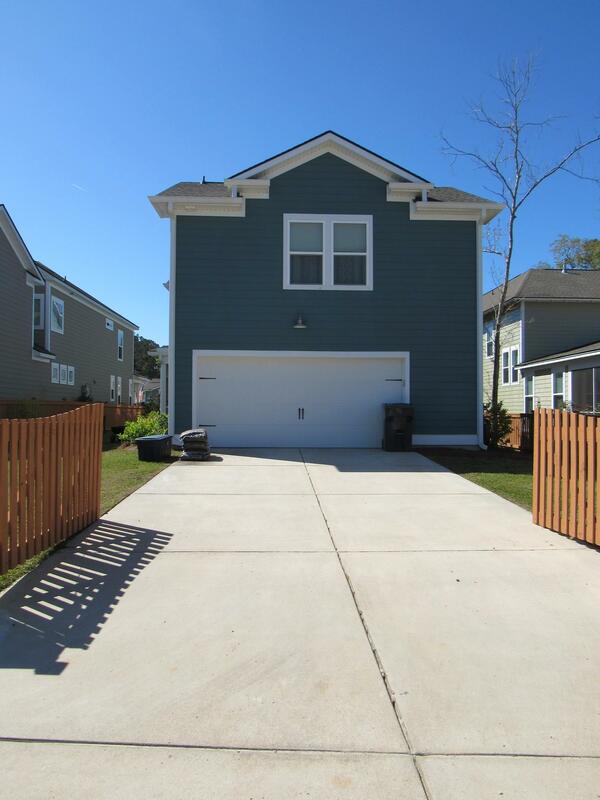 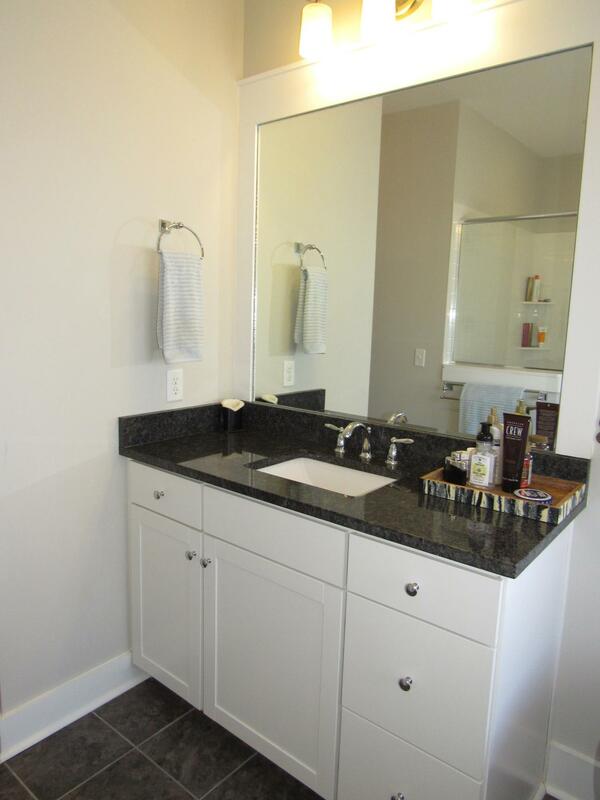 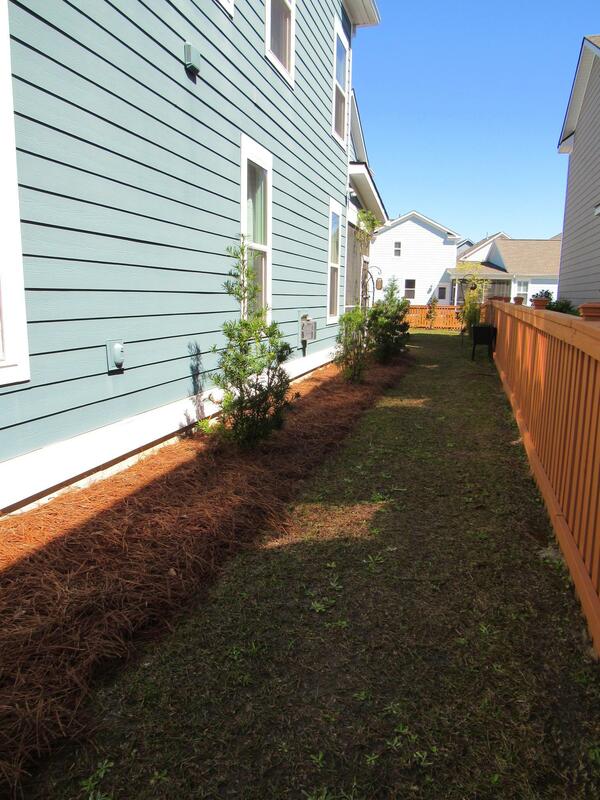 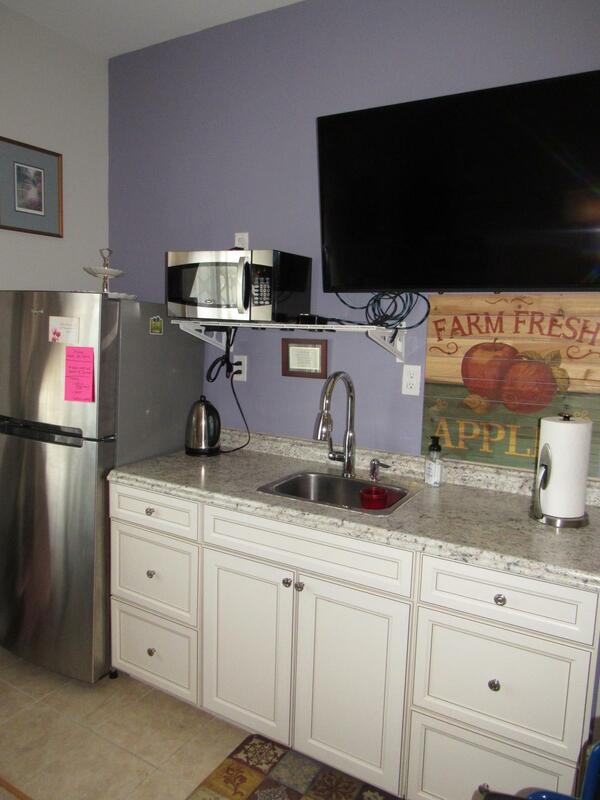 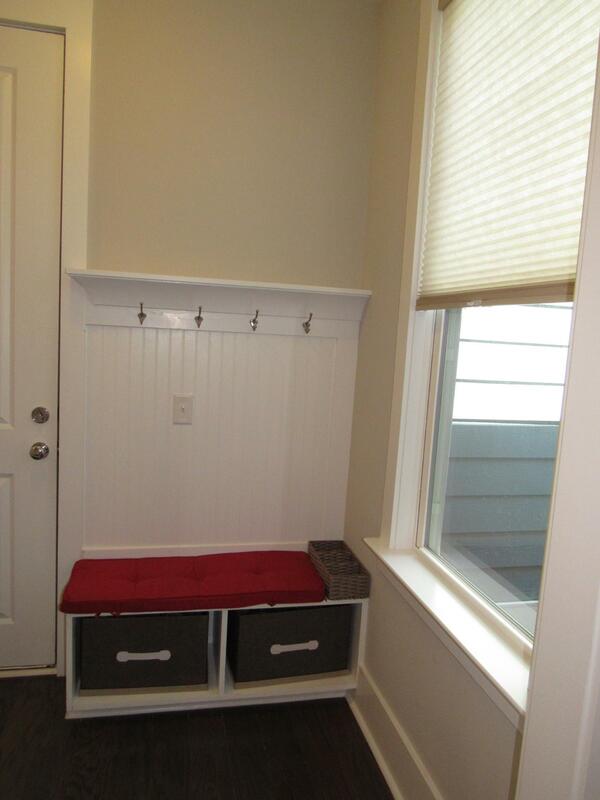 Room Over Garage Has Full Bath, Cabinets, Sink With Counter Space, Laundry Room & Walk-in Closet! 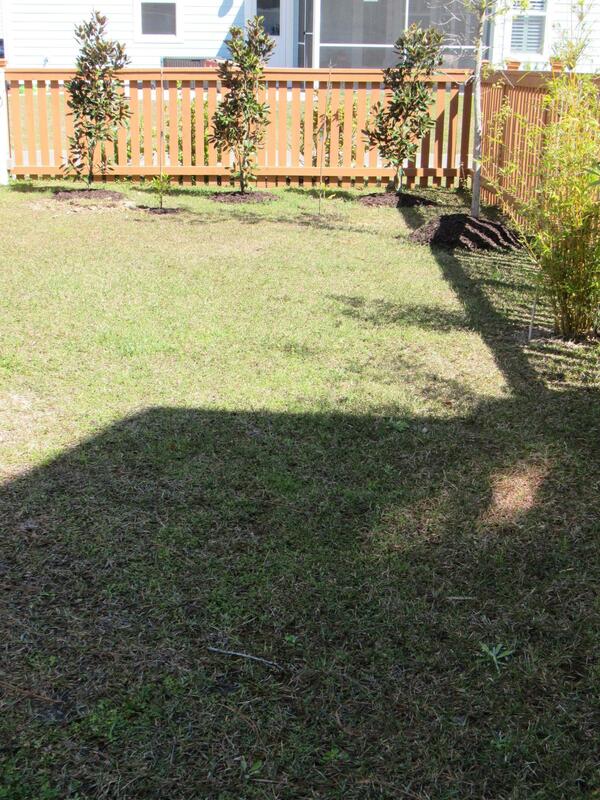 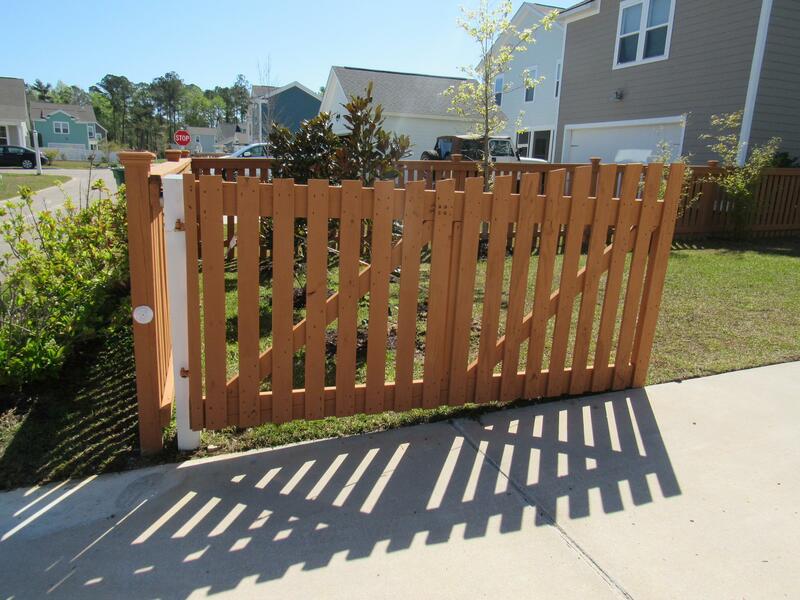 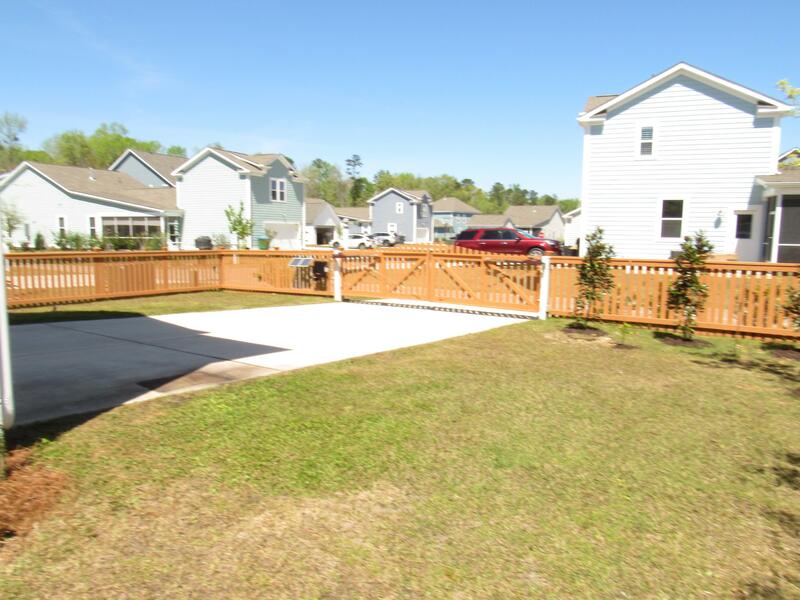 Fenced Yard With Electric Gate At Driveway.